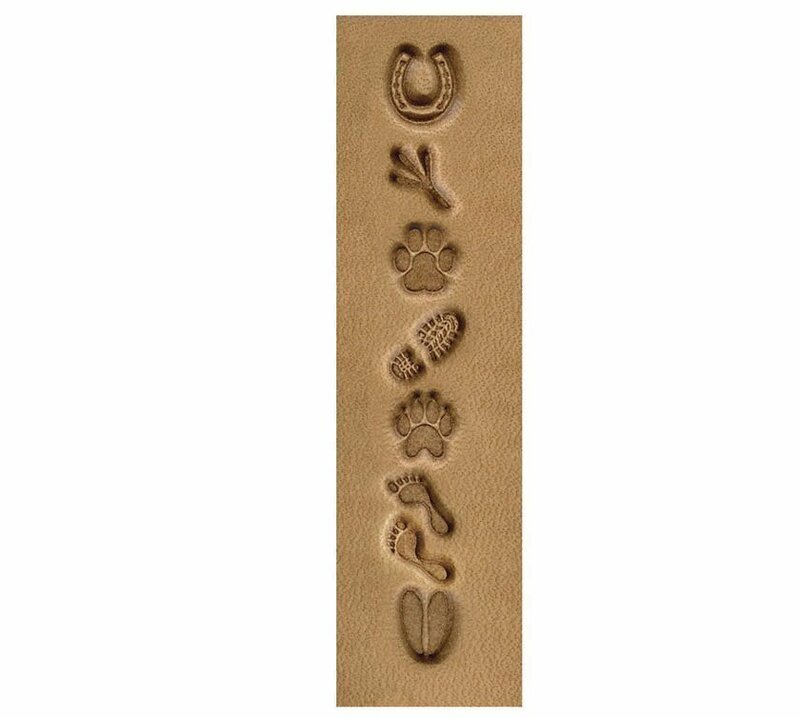 These stamps are popular and fun for personalizing veg-tan leather projects. 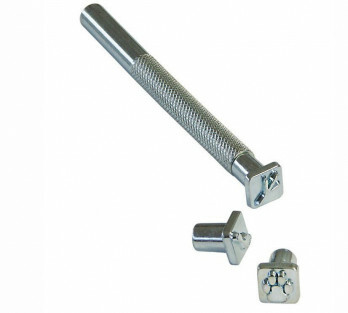 Each set includes 8 quality stamping tool heads and 1 handle. 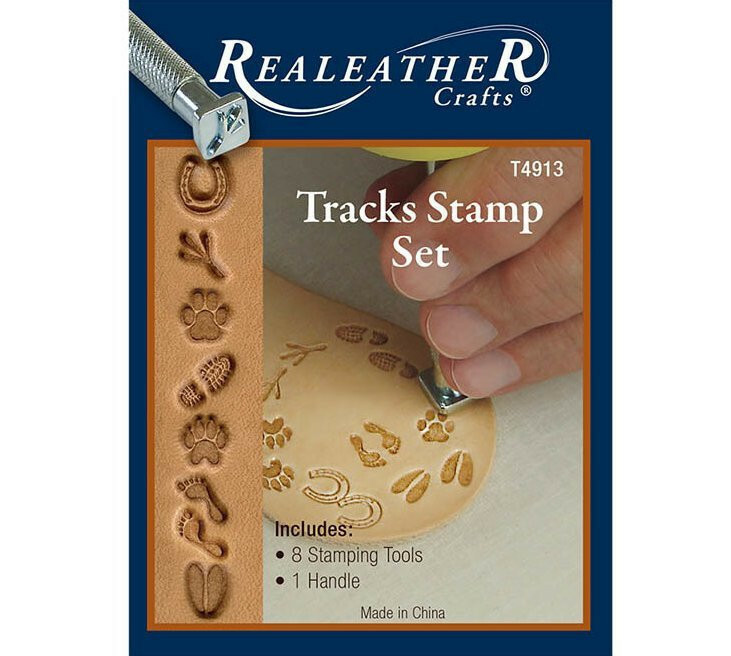 These are easy to use by all levels of leather crafters, from beginner to advanced. Stamps can be used individually or in combination with other stamp sets.